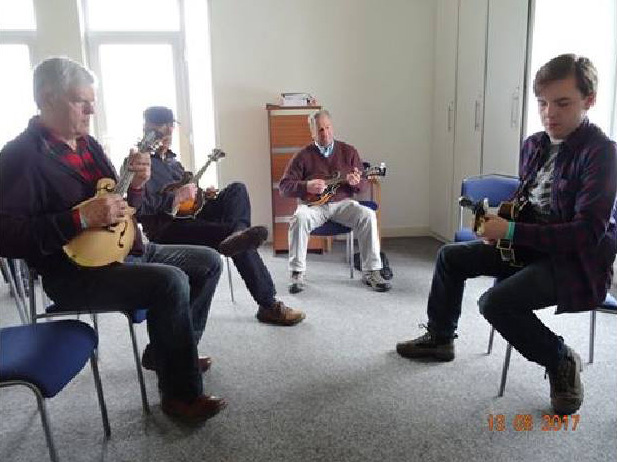 This year we have got workshops on Banjo, Guitar, Mandolin, Fiddle and Dobro. 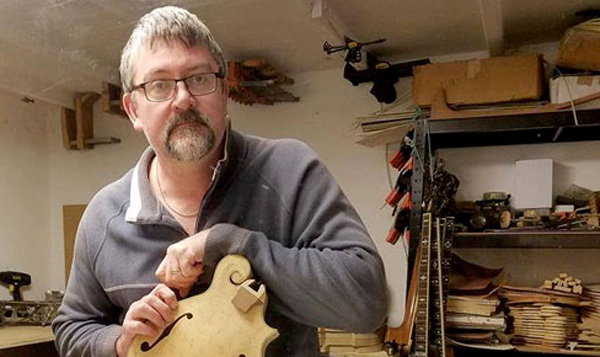 Joe McIlvenny will lead the bluegrass banjo, Chris Moreton on guitar, Mark Eisenstadt on mandolin, Nigel Canter on fiddle and on Friday afternoon Noel Dashwood on dobro. Most bluegrass festivals like jamming sessions and The Battlefield Bluegrass Festival is no exception. We actively encourage jamming. 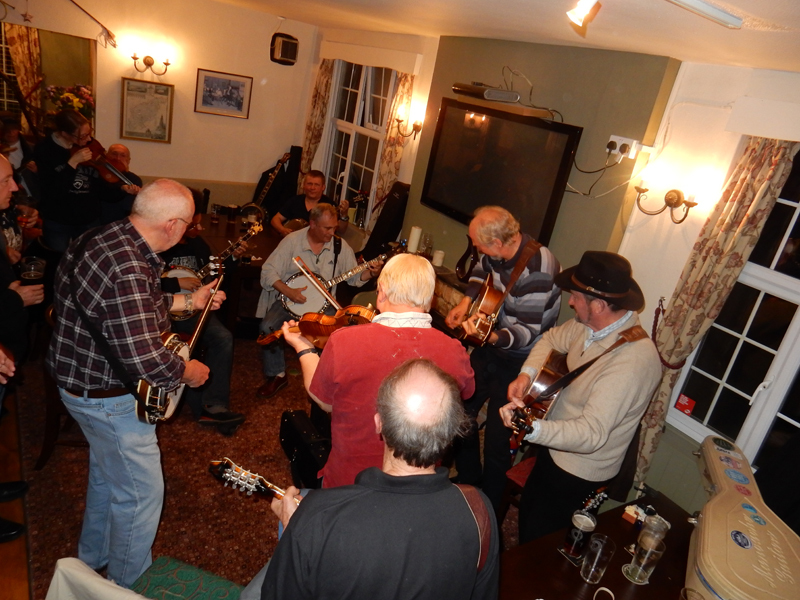 There will be loads of jamming on Thursday night at the start of the festival and throughout the festival. There is even a post breakfast jam on Saturday morning led by Brian Dowdall. 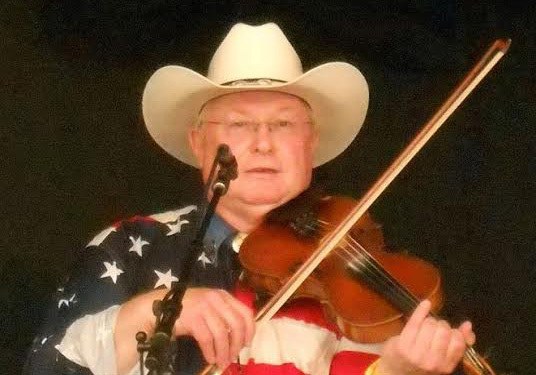 Sim Daily will be giving a talk based on his knowledge of bluegrass music in Nashville. Voted #1 European Bluegrass Band in 2010 (2nd in 2009), #1 Audience Popularity Award 2012 at EWOB, The European World of Bluegrass, this Czech band will definitely excite all bluegrass fans. Native Grass, from East Kent, play their own take on of early bluegrass and old timey mountain music. Our own solid Bluegrass Gospel band playing some of the classics originals and rearranged hymns and country gospel in the classic bluegrass style. Another long established band from Kent, nice Bluegrass with a few surprises will be on the menu. Very entertaining. We're looking forward to their first appearance at our festival. The Morris Boys, Dave and Glynn with their band continue to produce great shows of traditional Bluegrass that are unique as only a continual presence for fifty years can produce. Flatpicking Maestro Chris Moreton with his lovely wife Wendy producing an exciting and highly entertaining performance with Chris's sensational guitar instrumentals and fine banjo and mandolin work. 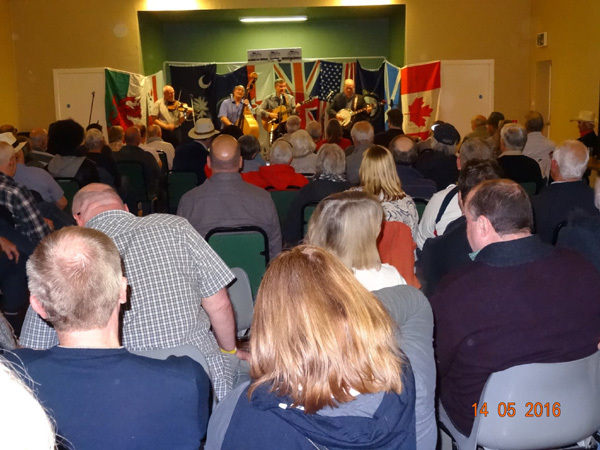 The Grove Band play Bluegrass music with their own blend, of both the traditional and modern styles with solid rhythm and tight harmony singing. 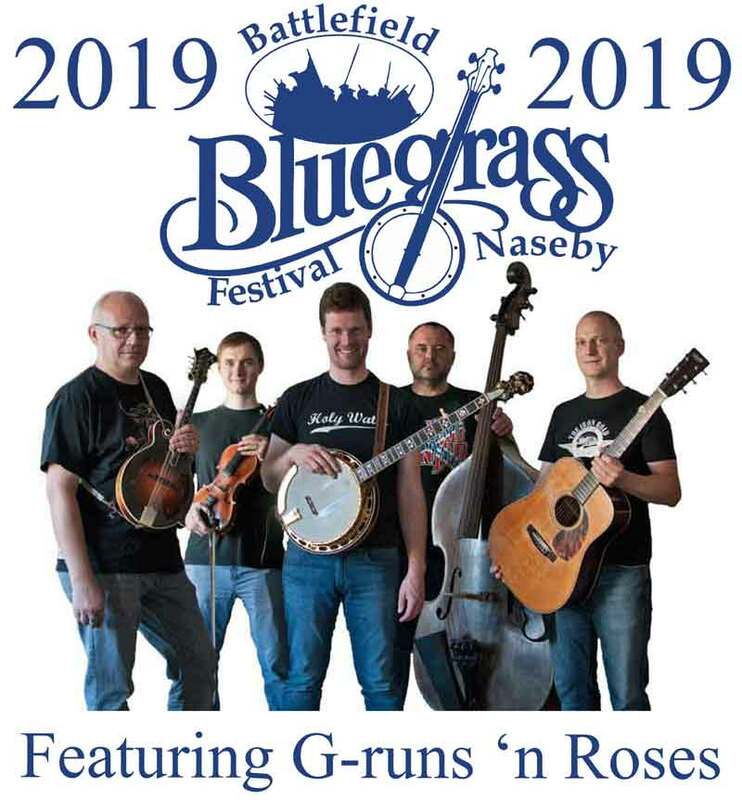 The Basstree String Band, with roots in Norfolk and Lincolnshire, play classic and contemporary bluegrass with close harmonies and blistering instrumentals. Molly and the Blackbriar Band like to tick all the boxes, from bluegrass to newgrass, americana, country, gypsy jazz and western swing they've got something for everyone. From the West Country this band dedicated to traditional style bluegrass learned from the early masters , delivering great harmony singing and tight instrumental work. The Leen Valley Band will bring you authentic roots Americana, Bluegrass flavoured with a touch of Old Time. Featuring banjo, dobro, mandolin, stand-up bass, guitars and creamy-rich harmonies. These two founder members of the New Essex Bluegrass band have now formed a powerful duo in the great tradition of former Bluegrass Duos before them. Norwich based folk trio Alden Patterson and Dashwood weave rich vocal harmonies, fiddle, dobro, guitar and mandolin around beautifully written original songs and melodies. Quite possibly Britain's newest bluegrass band with Guy Rogers on guitar and vocals with Josh Vande Hey on banjo and Eugenie Vande Hey on fiddle and vocals.